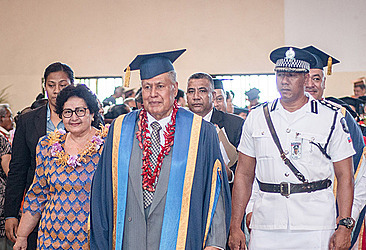 The Head of State, His Highness Tuimaleali’ifano Va’aletoa Sualauvi II, is the new Chancellor of the National University of Samoa (N.U.S.). 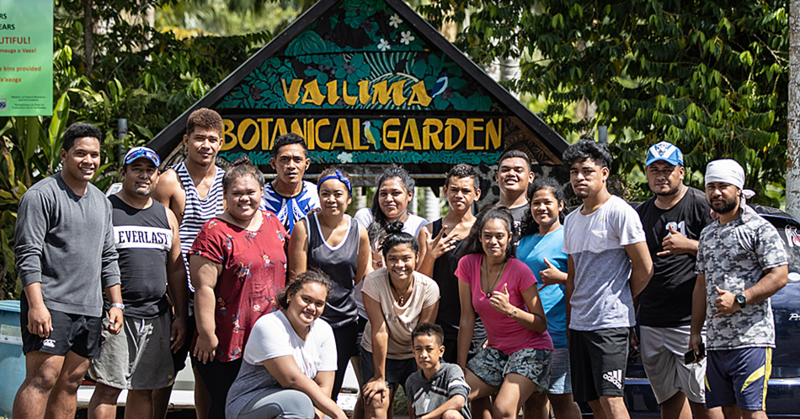 His Highness Tuimaleali’ifano was bestowed the title during the Technical and Vocational Training Programme graduation ceremony at the N.U.S. gymnasium yesterday. Vice Chancellor and President of the University, Professor Fui Asofou So'o, said it was fitting that the Head of State takes on the ceremonial role. “N.U.S. 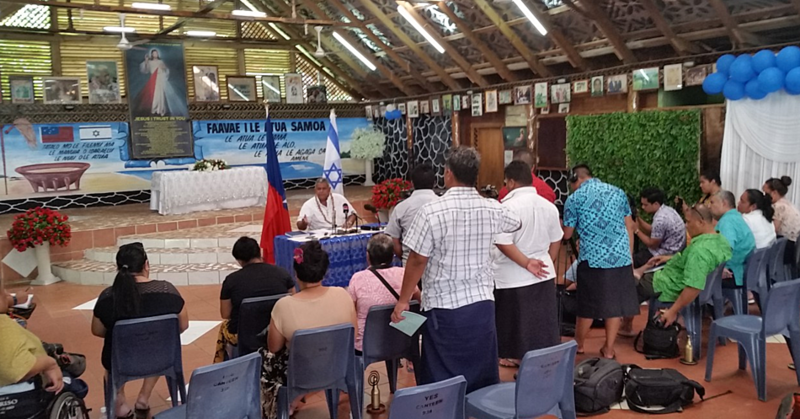 is the university of the country and it is very fitting that we have Tuimaleali’ifano head the university as well,” he said. “In my perspective, our Head of State is a great role model for both our young people, he seemed strong and healthy." “He will hold that title for three years and it can be renewed, in terms of selecting the candidates for chancellor, it is always based on whoever is the best candidate around the time—ideally the Head of State is our choice,” Prof. Fui said. In response, His Highness Tuimaleali’ifano congratulated and praised the work done by the university, led by Professor Fui to make the graduation possible for graduating students. “I applaud the sacrifices and hard effort being put in by all the graduates so that they are able to reach this day to conclude another academic year." Many congratulations to your achievements and accomplishments today, your diligence and your hard work throughout the year that made today a special day. “Keep in mind that your certificate only helps you in preparing for the work that you have chosen in the future but your performance all depends entirely upon you. “If you perform your duties with honesty and modesty especially having faith in God, you will then become blessed,” he said. 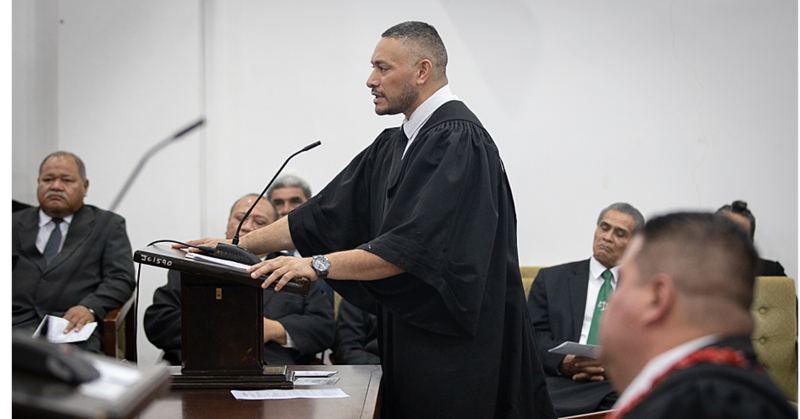 Tuimaleali'ifano has a bachelor's degree in law from the Australian National University and a diploma in theological studies from the Malua Theological College. A member of the Tuimaleali'ifano dynasty and great-grandson of one of the Mau movement leaders, Tuimaleali'ifano Fa'aoloi'i Si'ua'ana, he is also the grand-nephew of the sole Member of the Council of Deputies (1962-1974), Tuimaleali'ifano Suatipatipa II.